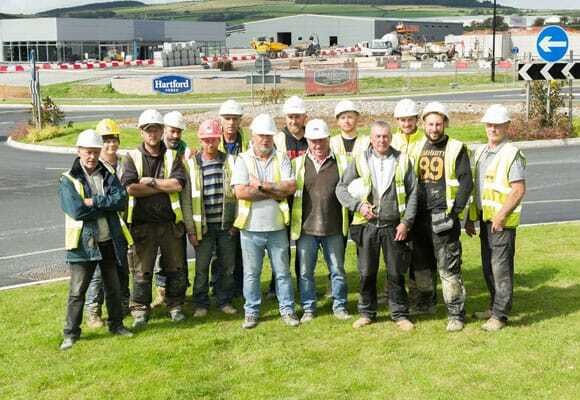 Hartford Homes has donated a number of playground materials to Laxey School to help boost pupil’s outdoor play resources. 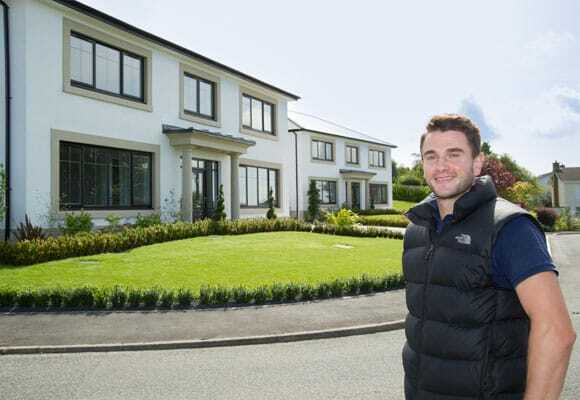 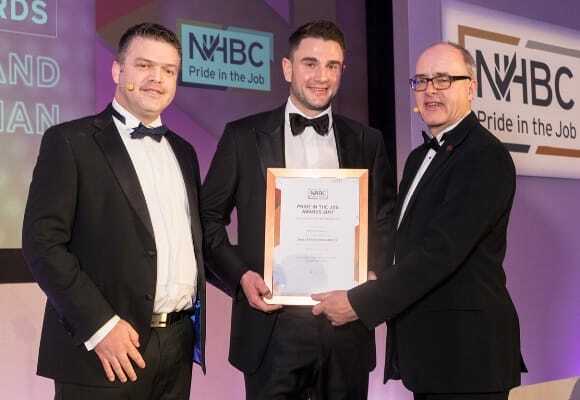 Hartford Homes site manager Dominic McGreevy has been honoured with a prestigious ‘Seal of Excellence’ accolade in the second round of the NHBC Pride in the Job Awards. 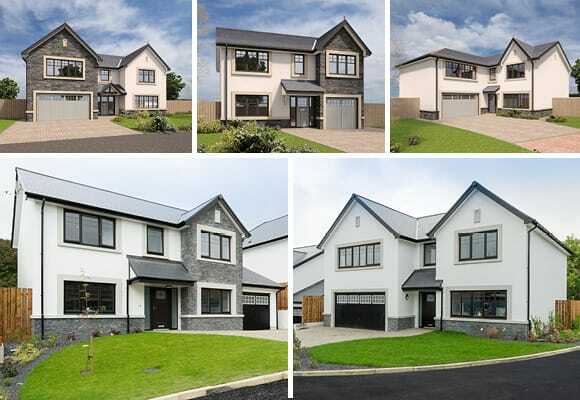 Hartford Homes has welcomed the first residents to its Bradda View Grove development in Rushen, with several of the new family homes now complete and many more homeowners moving in over the coming weeks. 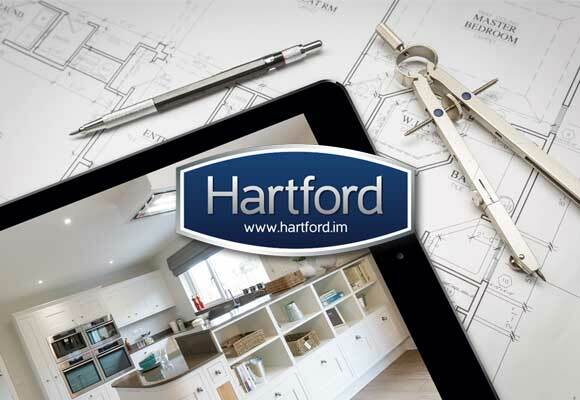 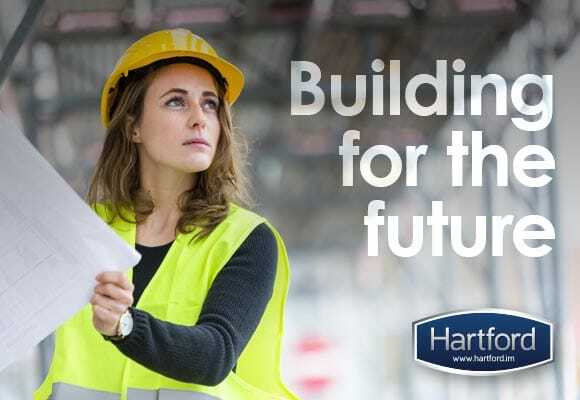 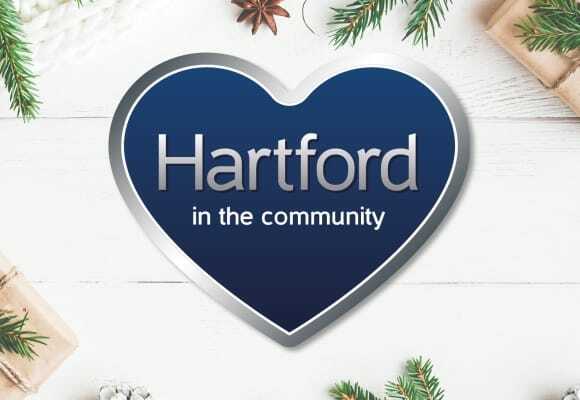 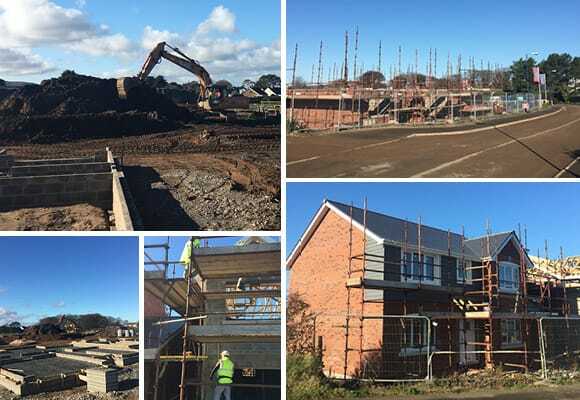 Hartford Homes is progressing work at pace on a development of 81 new homes in Ramsey, with the first set of homes at Royal Park well-advanced. 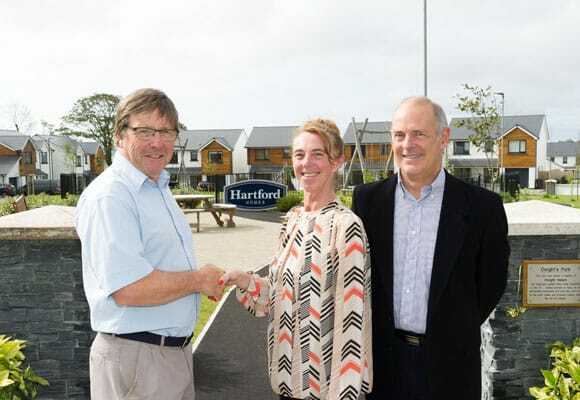 Hartford Homes has handed over an area of public space and play-park to the people of Arbory following the completion of its Cronk Cullyn development in the village of Colby. 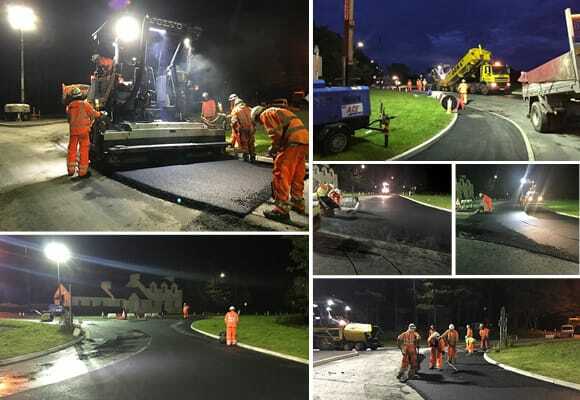 The final phase of the impressive new roundabout on Cooil Road in Braddan has been completed, with contractors working through the night to minimize disruption.